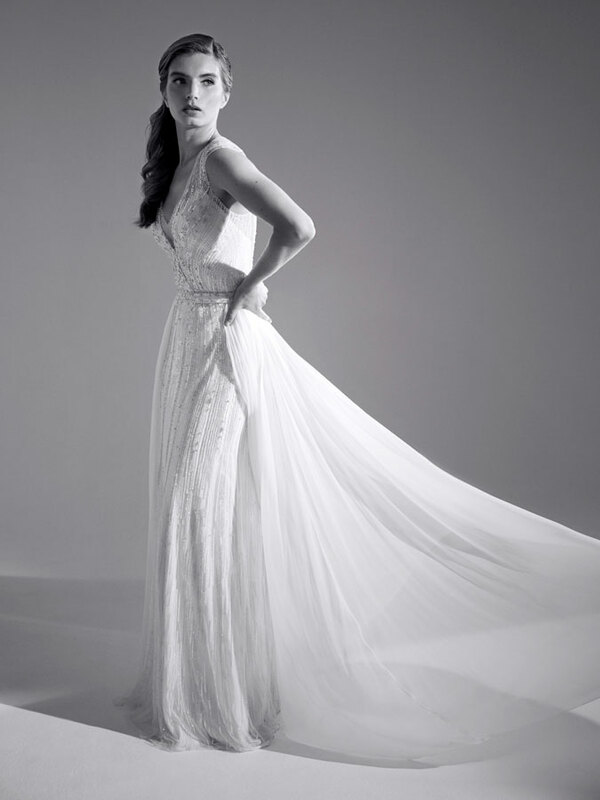 We are very proud to present the stunningly beautiful Jenny Packham bridal collection at The White Room. 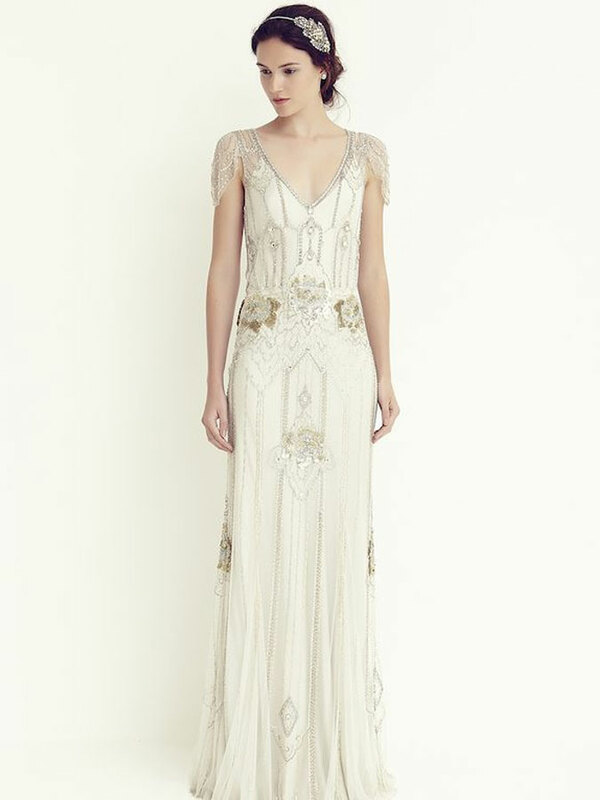 Jenny Packham is amongst the UK’s most celebrated and award-winning bridal fashion designers. 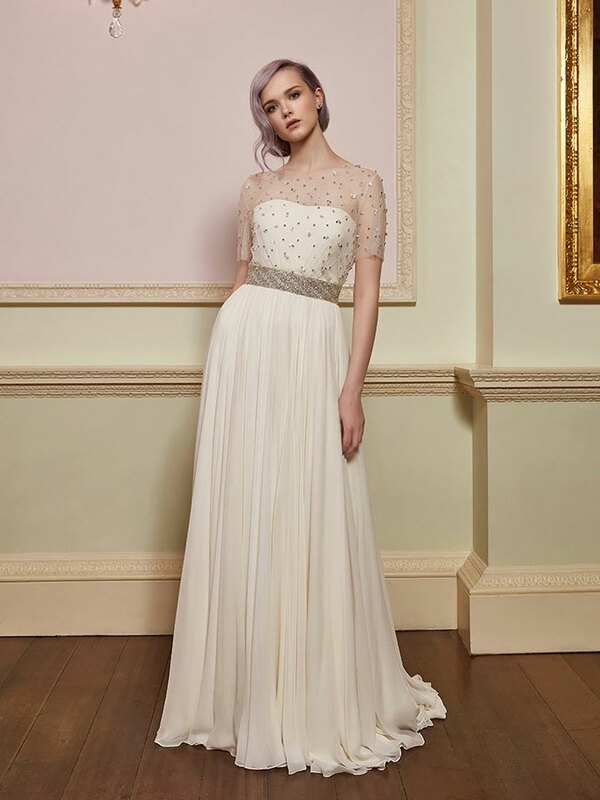 Explore the Jenny Packham wedding gowns available at The White Room below. Synonymous with eminently glamorous design, luxurious quality and craftsmanship, Jenny Packham has become the design house of choice when it comes to partywear and evening dressing. Red carpets the world over are graced with her sumptuous designs worn by the most iconic, talented and influential women of our generation including: Catherine Zeta Jones, Angelina Jolie, Amy Adams, Cameron Diaz, Kate Winslet, Diane Kruger, Dita von Teese, Kate Hudson, Oscar winner Adele Adkins and The Duchess of Cambridge. With an honours degree from Central St. Martins and an Honorary Doctorate and a multitude of awards for both her ready-to-wear and bridal lines, Jenny Packham is clearly recognised as one of the UK’s most successful and independent fashion brands with global recognition.